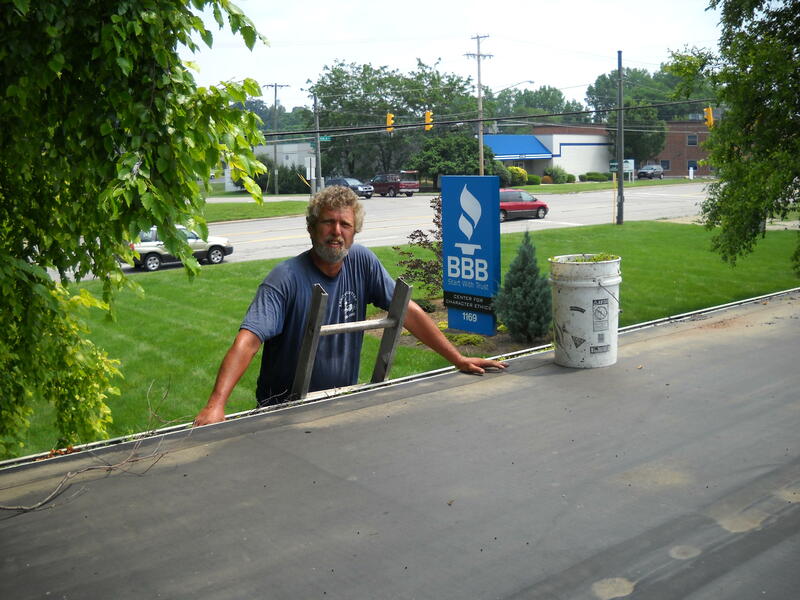 Our gutter cleaning service has been serving Dublin and central Ohio since 1986. 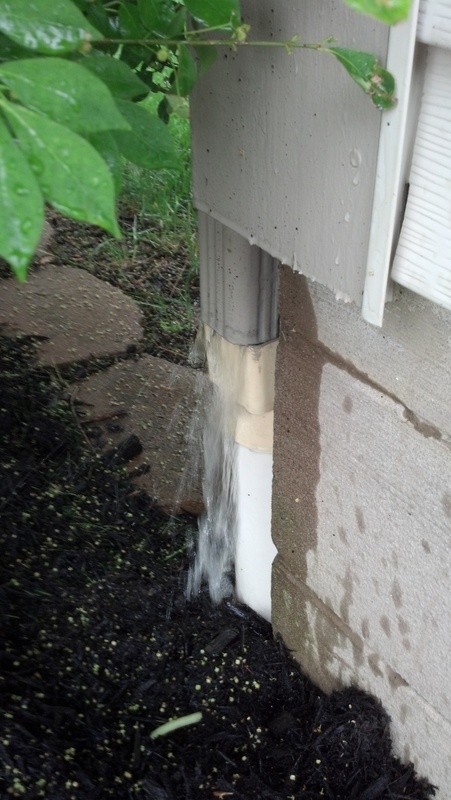 Whether your gutters are leaking, overflowing or just plain slow, we can help you out. 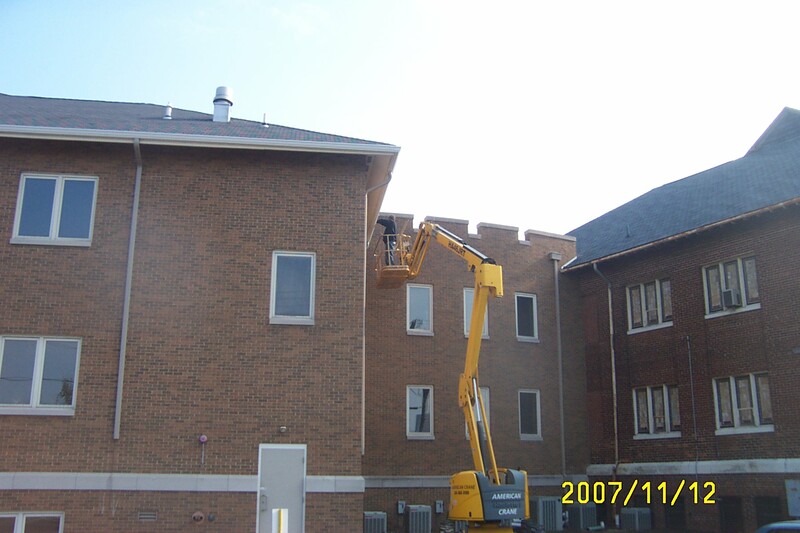 We do gutter cleaning, gutter repairs, downspout repairs and we install gutter screens so the problem won't recur. 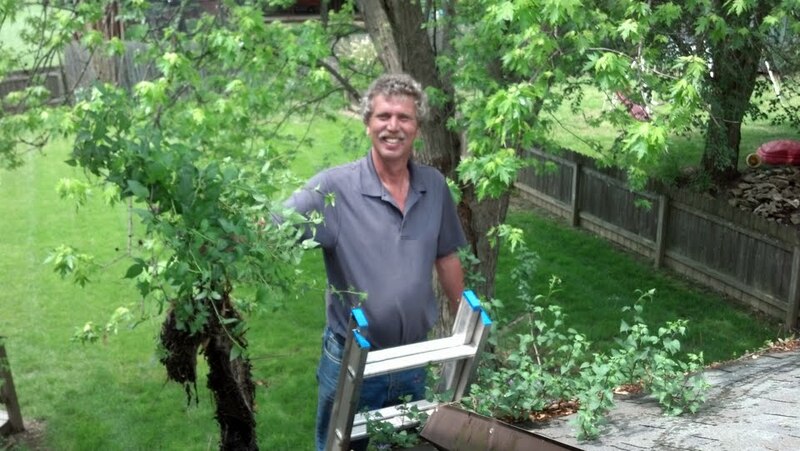 Not sure if we can handle your issue? 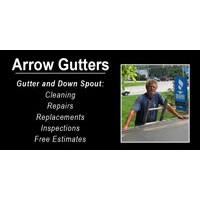 Email us a picture of your Gutter problem, and we'll send a free quote saving you time and money. 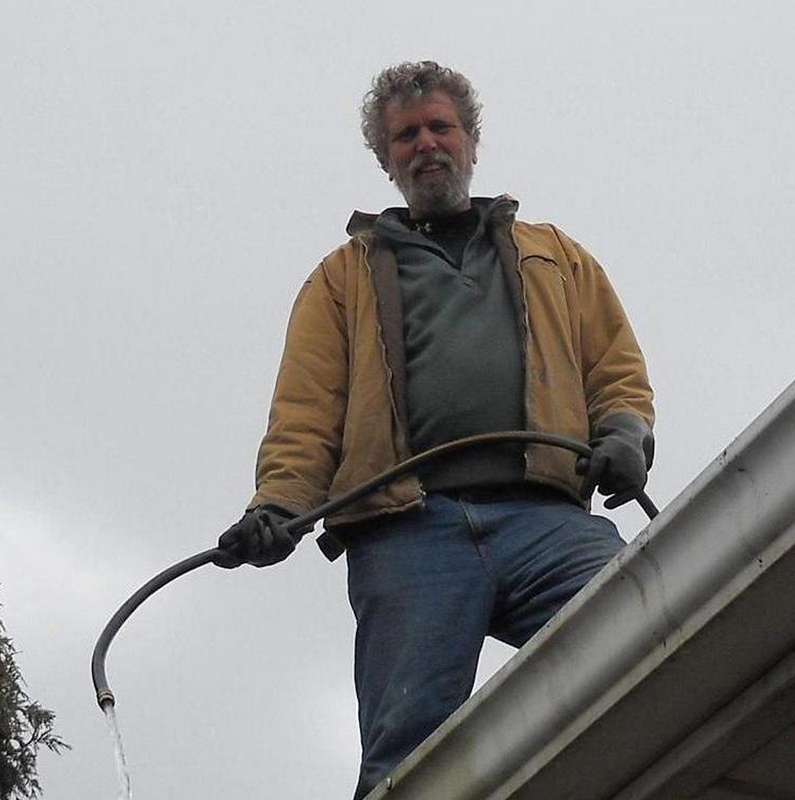 Currently there are no reviews for ' Arrow Gutters '.